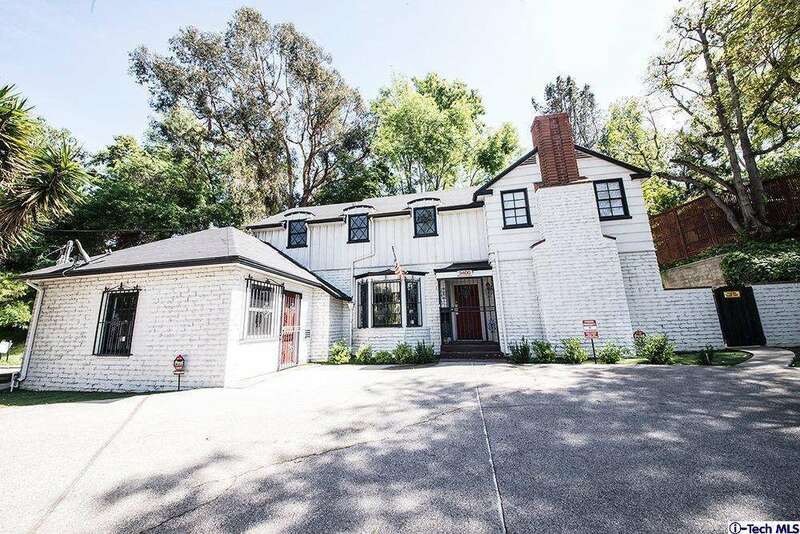 Unique property in Hollywood Hills East Area. Property has a variance that allows it to be used as a General Business Office. Vacant lot next door, is also for sale. (3406 Barham Blvd.) for additional parking.